This was our 2nd Day in Tokyo. We started our Day with Eating In an Indian Restaurant and i have given that review in my video. Then we went to the Asakusa Temple which was a great visit. 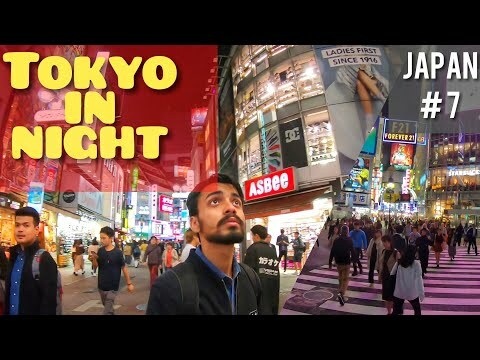 Then our Plan to Visit #Shimbuya Area which is also known as #TimesSquare of Japan and at a time hundreds of people cross the road which is just incredible to watch and then to the Party place of Tokyo which was Shinjuku Area which was also a great visit.